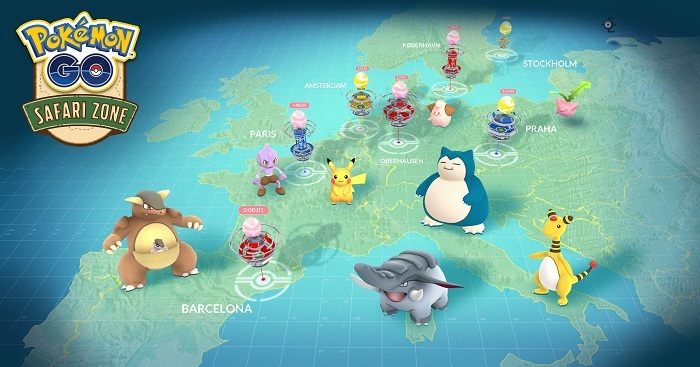 Since one week after the disaster at the GO festival in Chicago, Niantic would like to work on the issue before his big European tour and has postponed the Safari Zone events scheduled for August. "We apologize for any inconvenience and hope you understand that our priority is to ensure a great experience for Pokemon GO Trainers in Europe and around the world." The Safari Zone events in Copenhagen and Prague will be affected on 5 August as well as in Stockholm and Amsterdam on 12 August. As planned, the events will take place in Japan, Yokohama on 14 August and in France, Spain, and Germany on 16 September. All information about Niantics updates can be found on our Pokemon GO page.